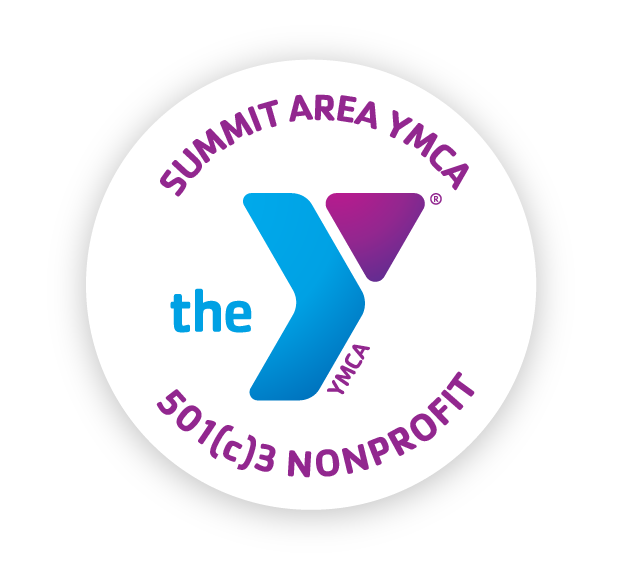 The Special Needs Programs at the Summit Area YMCA are thoughtfully designed for children with diverse abilities like communication, social, behavioral and learning differences to thrive in a safe, friendly and supportive environment. Our mission is to encourage, help, build and strengthen healthy physical activity, confidence, social skills and more. We also host a variety of special events, like the first ever "You're a Star Prom Night" held in 2018, in partnership with the St. Bartholomew Church of Scotch Plains, Fanwood-Scotch Plains YMCA and various local sponsors (View Event Press Release). To read more about the development of Special Needs programs at the Summit Area YMCA, please visit thesay.org/Special-Needs-Programs. If you would like to bring our attention to any under-served needs within our community, causes you support or get involved by becoming a community partner or volunteer, please contact us.